Just regular folks. : My little victories. Great! That is a good work and keep it up. The plant looks very health and flower is very nice too. 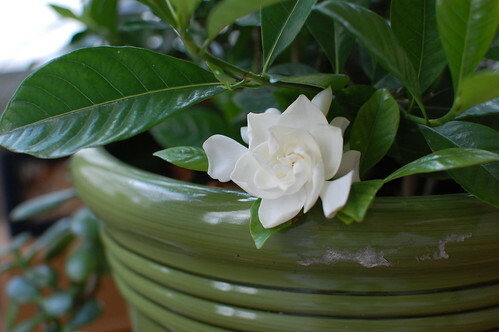 My mom smelled like jungle gardenia my whole life. Good job Doris.